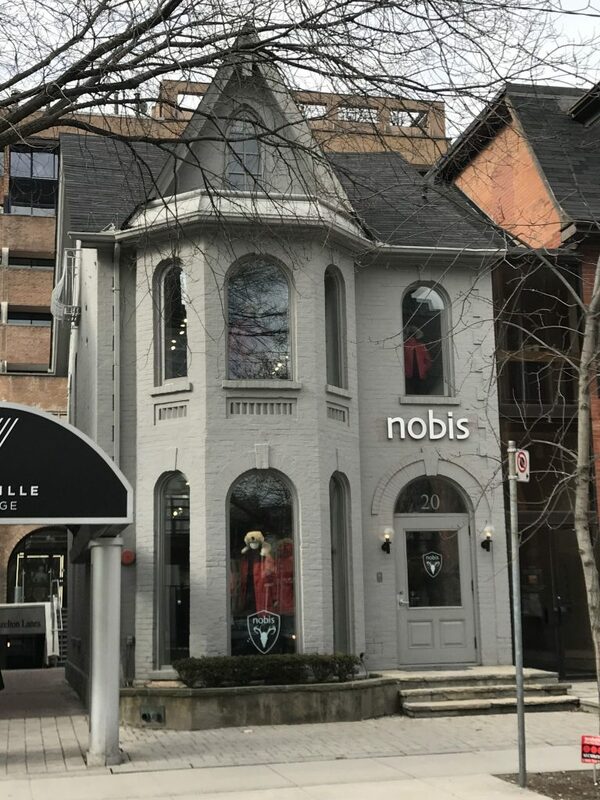 Amongst the wonderful transformations our Bloor-Yorkville area has seen over the past few years, comes new neighbours, and several relocations of our long-time businesses. Here is peek at who is new and who has moved in the BIA. With several locations throughout Toronto, Rolltation is known for making some of the most incredible sushi burritos in the city, and now you can taste their Asian fusion right here in the Bloor-Yorkville neighbourhood. From poke bowls, curry chicken, to fruity tofu, and kimchi beef options, everyone’s palate will be pleased! Sorelle and Co. is Toronto’s most popular and indulgent vegan cafe completely free of nuts, gluten, soy, sesame, and preservatives. The café was inspired by one mother’s struggles with raising five little girls with allergies, and has become widely-known as an excellent choice for catering, without the worry of serving guests who have certain food sensitivities. Stop by and try their decadent Red Velvet Cupcake with cream cheese frosting, you won’t regret it. Looking for Afghan street food? 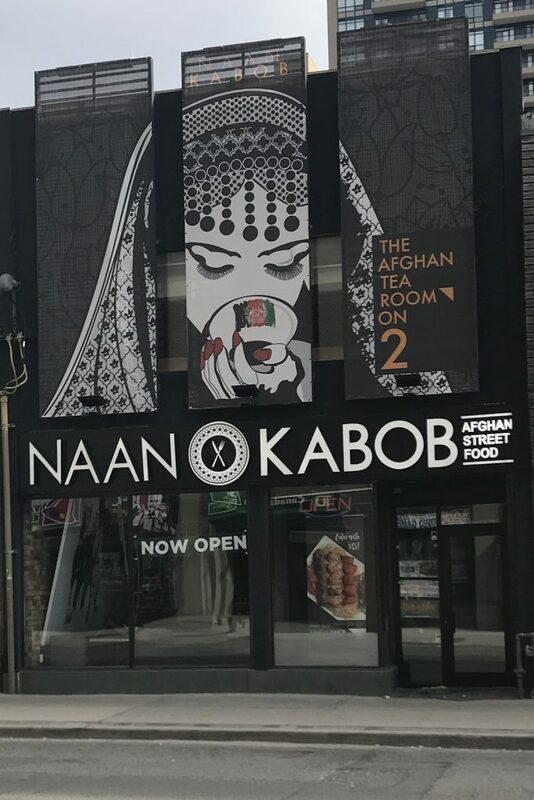 Take a jaunt down Yonge Street to the newly opened Naan & Kabob. This fourth location in Toronto will fulfill your need for spice. Locally-sourced, fresh ingredients and produce, antibiotic-free halal meats, combined exotic spices give the authentic flavours of Afghanistan right here in Toronto. Thomas Hinds Tobacconist moved a few doors down on Cumberland Street to make way for the new development at Cumberland and Yonge. Find them now at 18 Cumberland Street. Wolford Boutique moved from the street facing location on Cumberland Street to a quaint store frontage on Old York Lane. While Tanya Heath, moved from Old York Lane to 126 Cumberland Street. If you cannot find your favourite Belgian Chocolate in Holt Renfrew Centre, don’t worry, De Meersman didn’t move far. 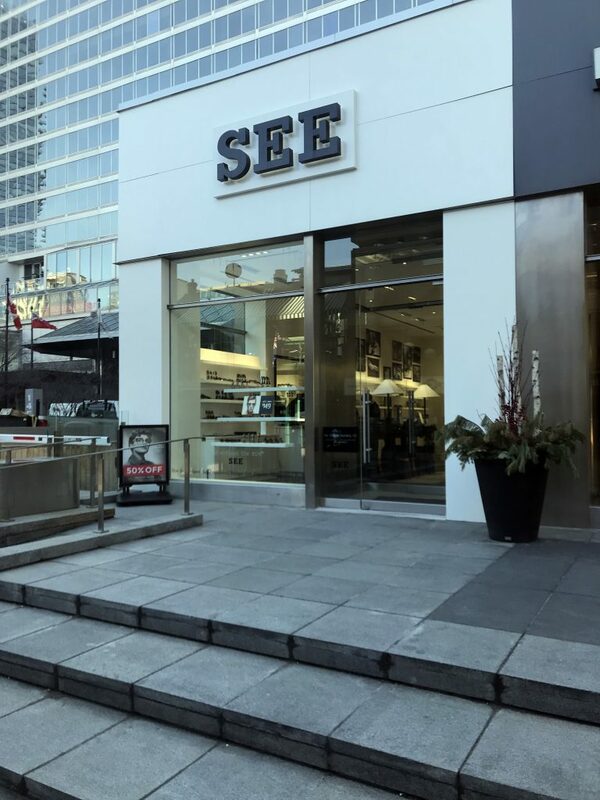 You can now indulge your sweet tooth at their 2 Bloor Street West location, on the upper level of Cumberland Terrace. Looking to help save a life? After March 19th, stop by and donate at the Canadian Blood Services’ new location at 2 Bloor Street East, below Jack Astor’s. We are glad that Grand Jewellery found a new location in the area. Taking over 92A Scollard Street, they are celebrating their Grand re-opening now! 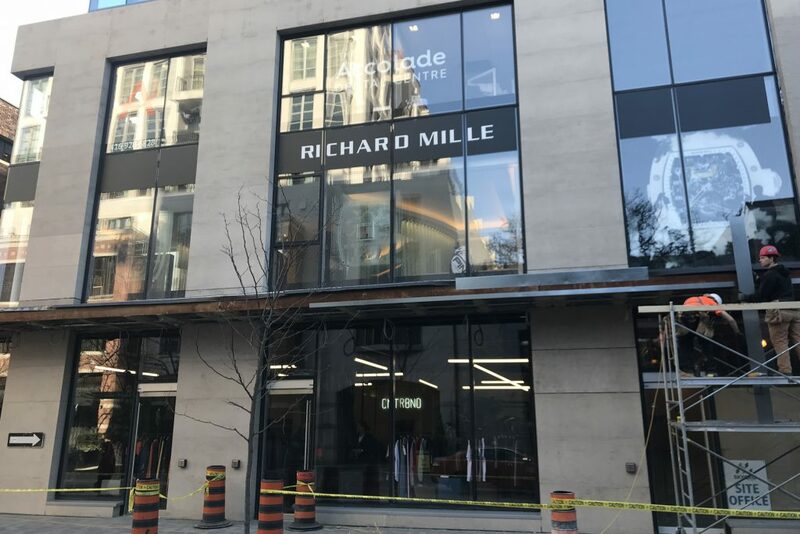 And, as the finishing touches are put in place at 135 Yorkville Avenue, Richard Mille/Louis Black, The Accolade Dental Centre and CNTRBND have all settled nicely into their new location.